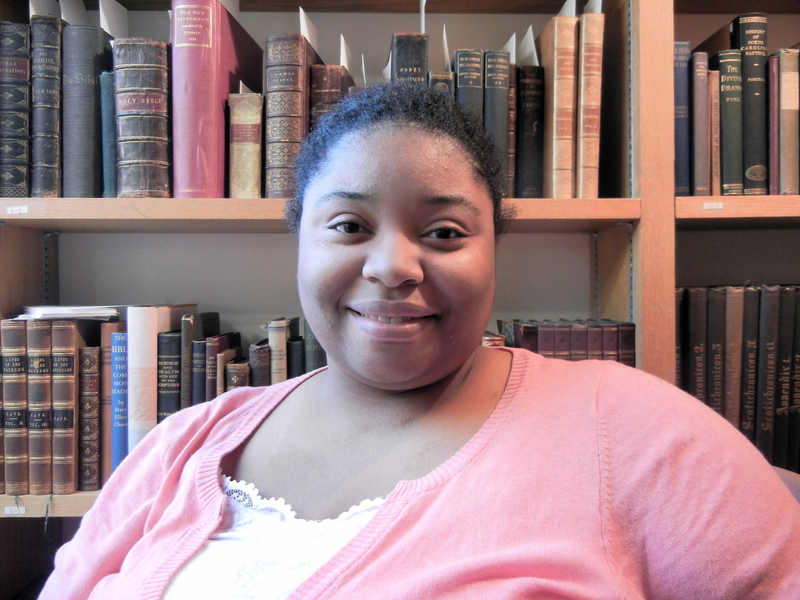 I realized that I never spoke about my time in Special Collections. If you’ve read my blog doing the early months then you probably know that I entered grad school believing I wanted to work in Archives or Special Collections. It soon morphed to me not really knowing where I wanted to fit it and only recently have I felt like I’ve found my calling in the Reference department. When I got a chance to tour special collections and archives at ZSR, I took it as a chance to get some hours and experience in. I still love special collections and archives because at heart I will always be a history geek. One day I hope to be able to combine reference and archives but that’s for another day. 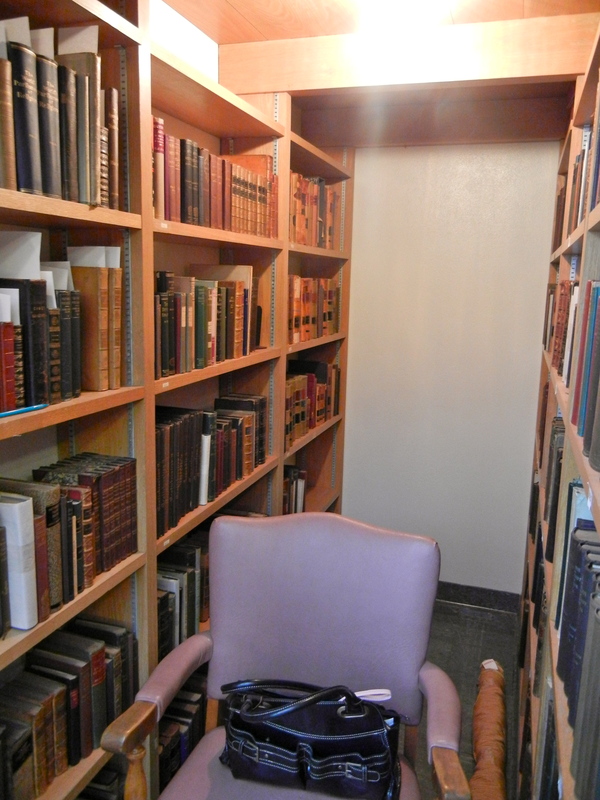 Today we’re going to talk about my three weeks in Special Collection, specifically Rare Books. While there I started an inventory project. 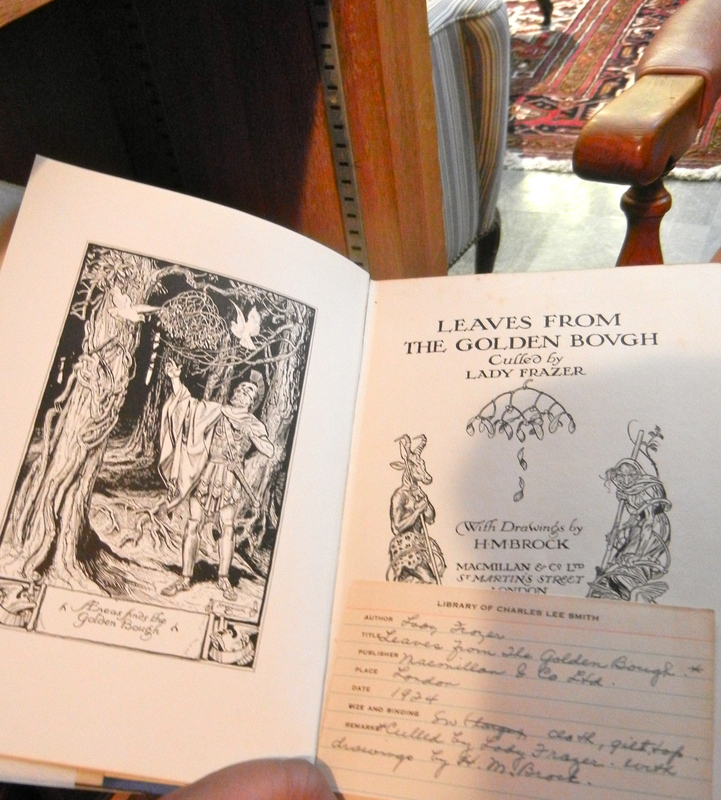 ZSR Rare Books is basically built around the library of one man. Charles Lee Smith, a professor, university president, publisher, bibliophile. He donated his entire collection in 1941. The inventory project came about when they noticed that some of the books where not showing up in the catalog. 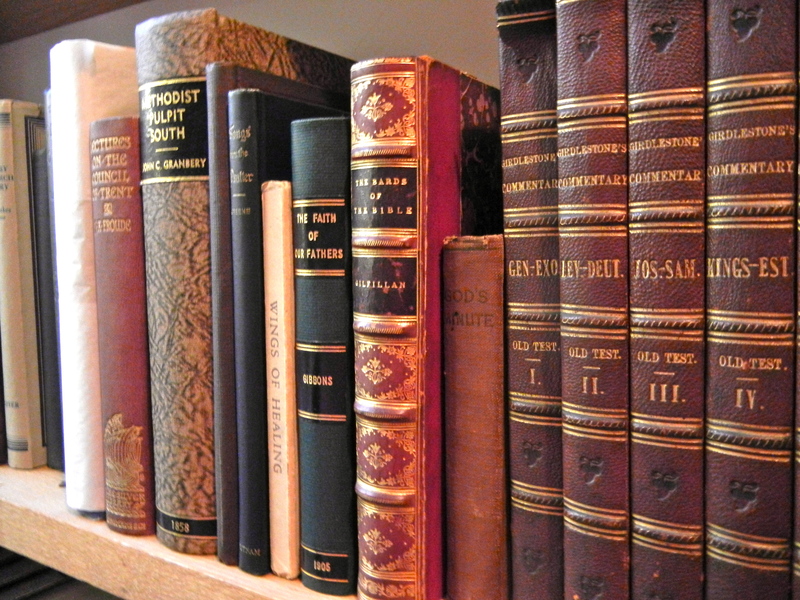 While some books are in multiples and housed in different departments it was important to note the ones in Rare Books. 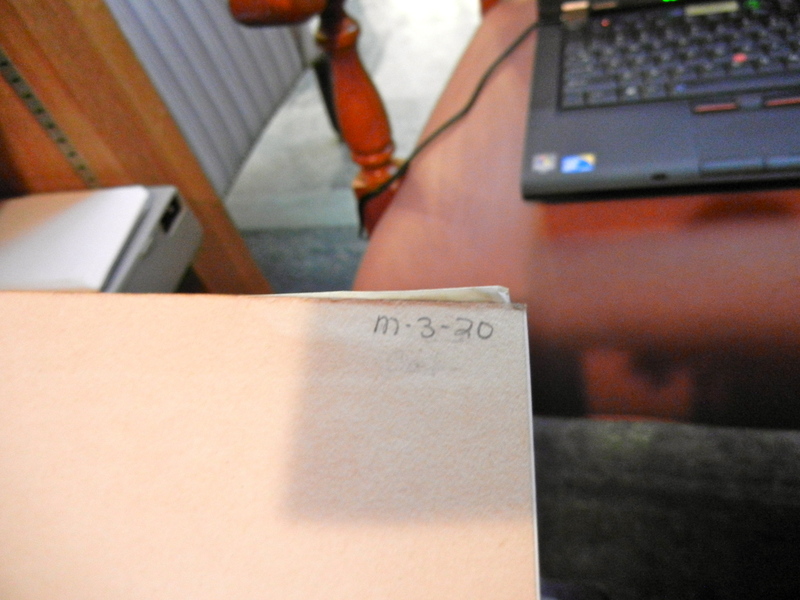 My part in the project was to check each book against the catalog. Note the ones that weren’t in there and any strange occurrences. Thinking that I would find one or two in a section. Imagine my surprise when only one or two on the shelf WAS in the catalog. Here’s some snapshots I took. 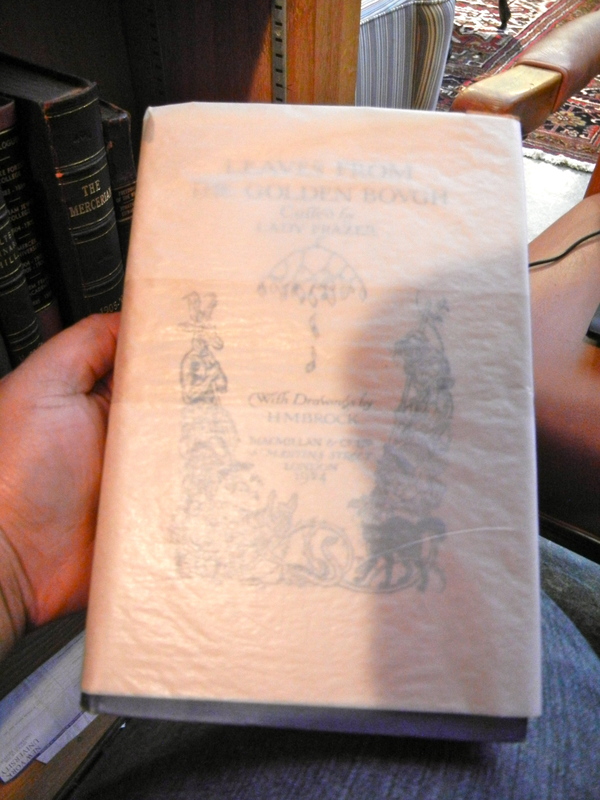 In the end I was able to handle the rare books and learn from the librarians about rare books. Even though this wasn’t the point of my practicum I’m still glad I was able to fit this in. It was a great experience and now I can say I’ve handled rare books and have knowledge of special collection management.